These Pumpkin and Parmesan Mini Cakes are super tasty. If you don’t have a mini loaf tin you could just make them as muffins. The cakes are moist enough to eat without having to spread on any butter, cutting out any unnecessary fat. Preheat the oven to 180°C. Grease the cake mould and dust with flour. In a bowl lightly beat the eggs with the milk, oil, pumpkin and Parmesan cheese. Add the flour, Gruyère cheese and sage. Season with the salt and pepper and stir together. Mix in the baking powder. Divide the mixture into the tins then bake for about 30 minutes, until a skewer inserted comes out cleanly. Leave to cool in the tins for 5 minutes before turning out onto a wire rack. 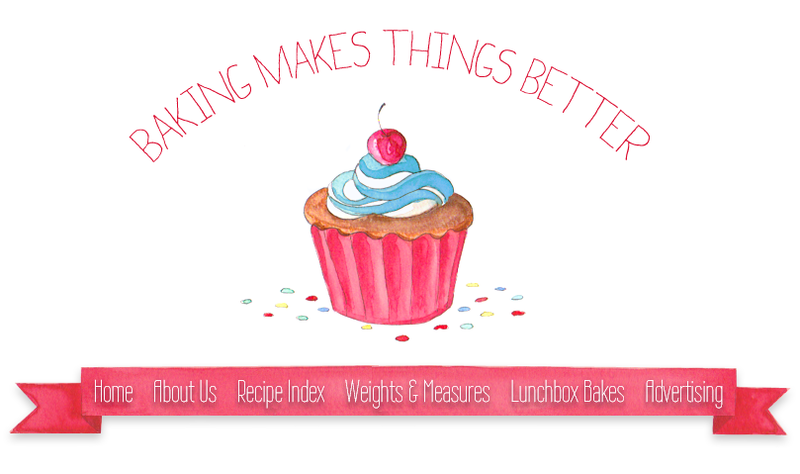 If you want to take part in Lunchbox Bakes, check out our Lunchbox Bakes page for more details. 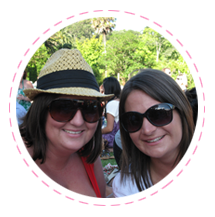 We will feature a link to your blog post at the bottom of our next Lunchbox Bakes post! Made them, loved them, buggered them up by adding an extra 50g of flour, they were still awesome, making them again with heaps of extra stuff. Oh, and they smell like rainbows while they bake.